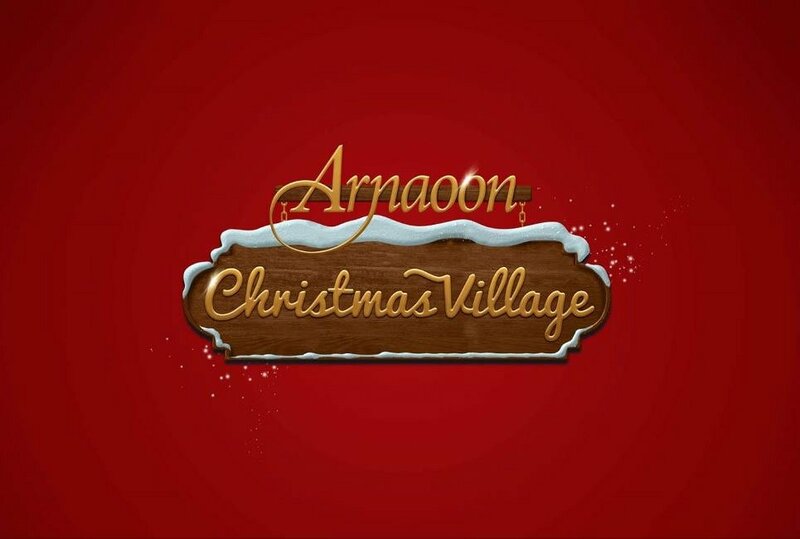 Marking its 7th edition, “Arnaoon Christmas village – A world beyond imagination" is going to be a destination you don't want to miss! Walk through the little town of Bethlehem where you can shop for gifts in our Christmas market, savor tasty food while your kids join games, arts and crafts workshops in the mother nature kingdom, enjoy captivating entertainment, and step into the magical Gare du Nord / Winter wonderland! track, Adventure Park, Santa's Bakery, Santa's Coffee Shop, Santa's Call Center, Santa's Carpentry, Wish Tree, Christmas Tic-Tac-Toe, Christmas Treasure, Christmas Trivia, Christmas Game, Christmas Craft, Bethlehem Bakery. The story of Christmas show, Mother nature show, puppet show and Christmas carols. - Blue Package: includes access ticket and unlimited activities at $20/person. P.S we have an indoor ballroom in case of bad weather. For more information and reservation, kindly contact us on 06642111 or 03342502. Looking forward to travel together at Arnaoon Village!